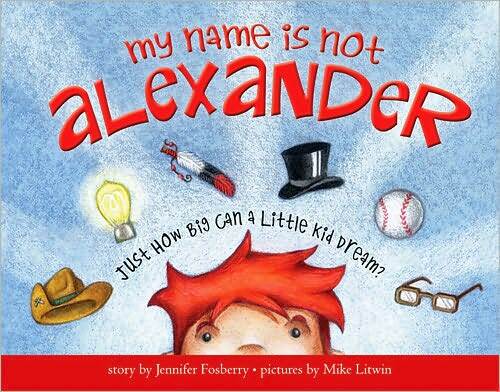 Come along where a boy’s imagination has no limit in My Name Is Not Alexander by Jennifer Fosberry. When the boy went to bed he might have just been plain old Alexander, but from the moment he woke up, his imagination has turned him into some of the great men from the past. Theodore Roosevelt, Chief Joseph, Jackie Robinson and more help Alexander and his father celebrate the characteristics you’ll want to see passed down to the boys in your lives. This is an adorable and fun book. Fosberry’s simple text combined with the fabulous and sometimes silly artwork by Mike Litwin, create a book that young boys will enjoy. Not only is it about using your imagination, it teaches kids about the important traits that made these historical figures great men. What I truly enjoyed is that Alexander considered “Daddy” to be one of these great men too. The back of the book contains a “Men Who Changed the World” section that features short biographies of the famous men from Alexander’s imagination. My Name Is Not Alexander does for boys what Fosberry’s My Name Is Not Isabella does for girls. 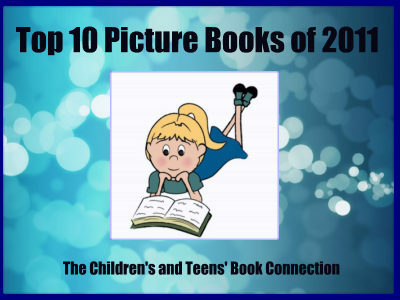 I think the author is going to end up with another bestseller on her hands.